Thousands of suspects are avoiding justice, and victims’ rights group claim this could be due to victims fearing trials or humiliation by lawyers in court. 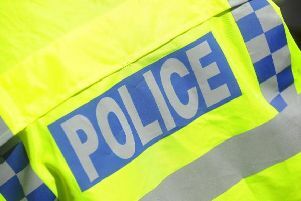 In Northamptonshire, 43 robbery cases were discontinued in 2018 because the victim did not want to press charges. The number of sexual offence cases which were closed, despite a suspect being identified, increased by 35%.